In honor of National Lipstick Day I thought I’d give a review of my new favorite summer shade, MAC’s “Girl About Town.” It was the morning of my wedding, and with all the craziness I had forgotten to buy my lipstick. I wanted one shade for the ceremony and a fun color for the reception. For the ceremony I chose MAC’s Lovelorn lipstick. The lipstick is creamy and the color was a soft pink. It was perfect for my soft wedding look. I really wanted my lips to pop for the reception so I went with the “Girl About Time” amplified lipstick. I paired it with the “More to Love” longwear pro lip pencil. The pencil shade goes perfectly with the lipstick and lasts throughout the night. 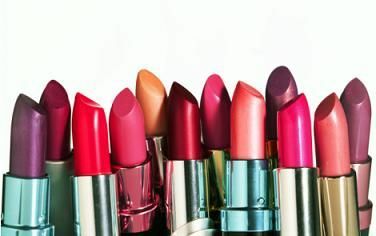 It will dry out your lips, and goes on matte so you can wear it alone with a light layer of chapstick or moisturizer. If you’re looking for a great day and night look this summer give these two shades a try! Was this review helpful? Let us know in the comment section below.